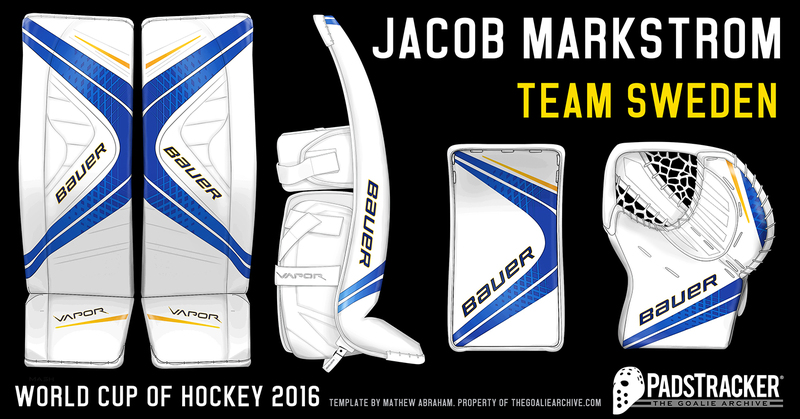 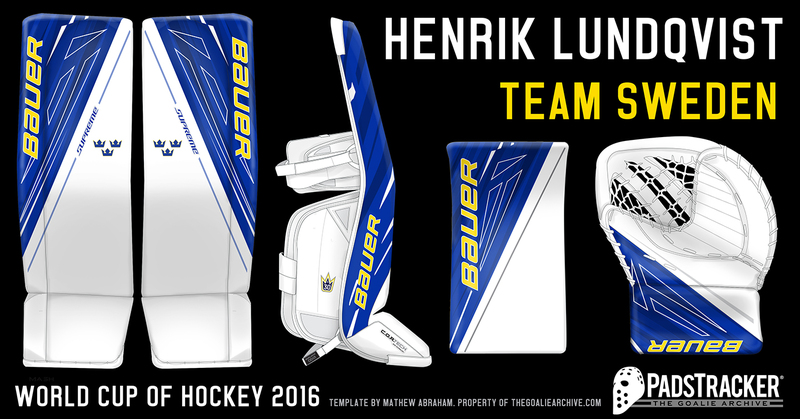 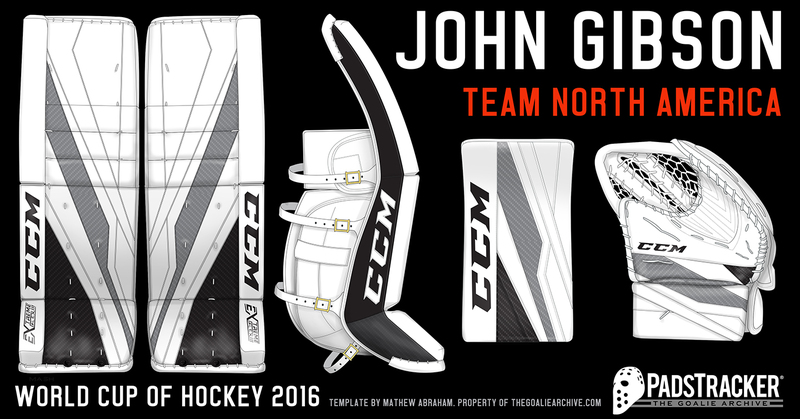 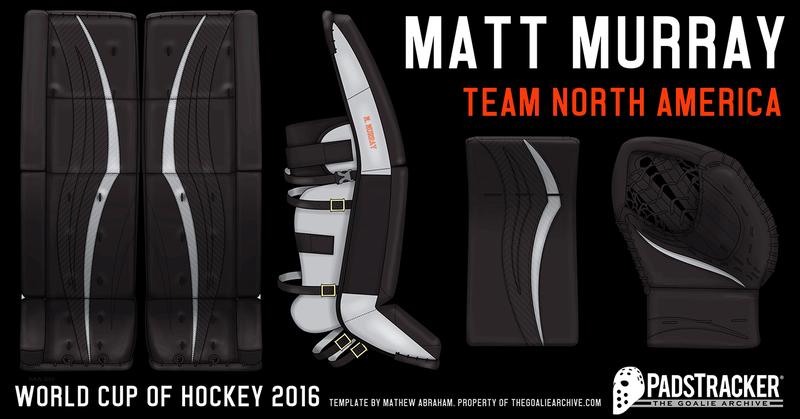 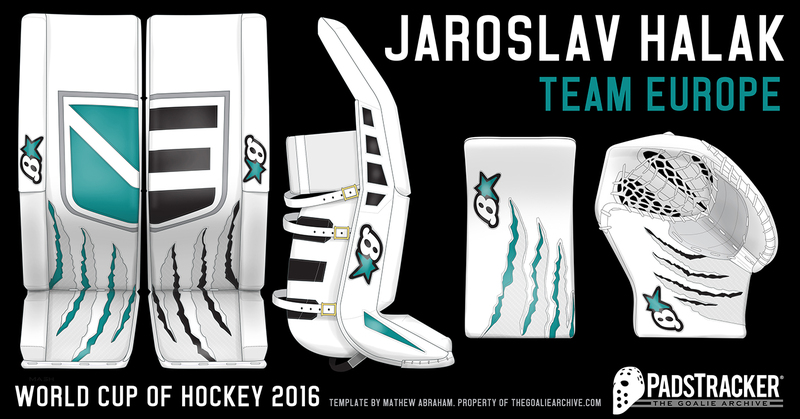 A look at the gear being worn by goalies in this year's tournament! 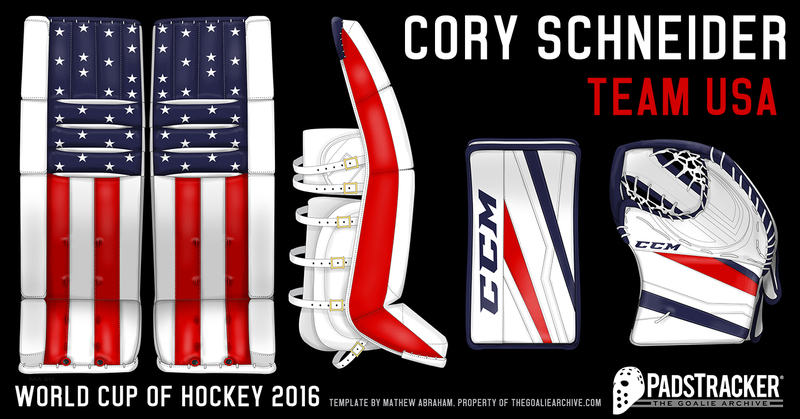 With the 2016 World Cup of Hockey tournament now in the history books, we thought we would spotlight a few of our favorite sets that we shared during the tournament on Twitter and Instagram! 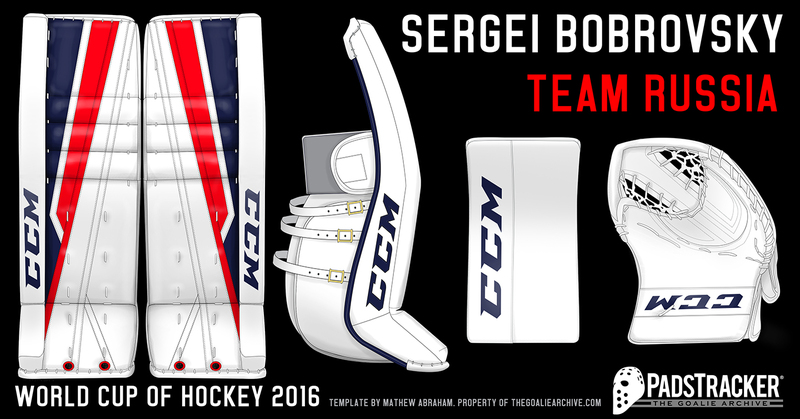 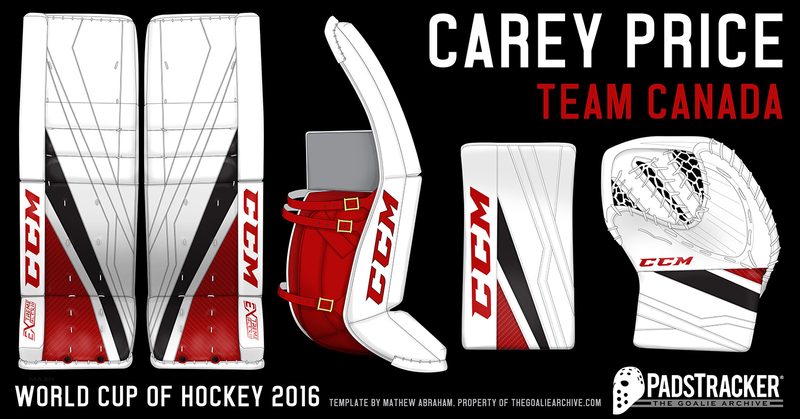 CCM Premier 2 Templates: Now Available!